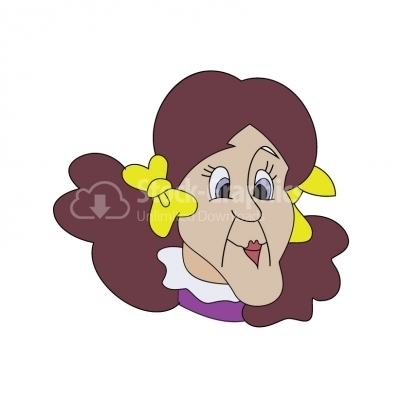 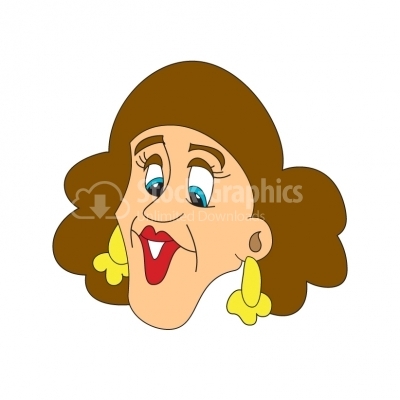 Grandmother Illustration Grandmother cartoon Illustration brown hair. 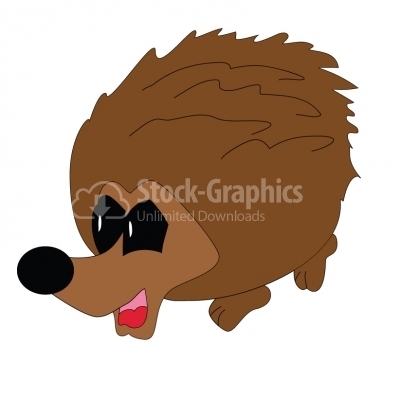 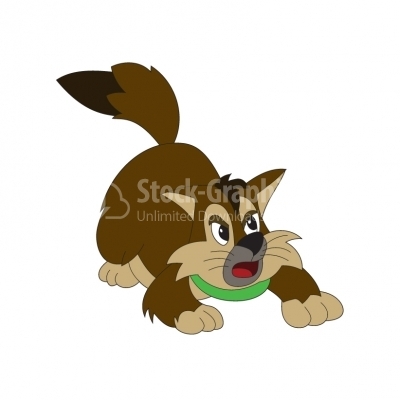 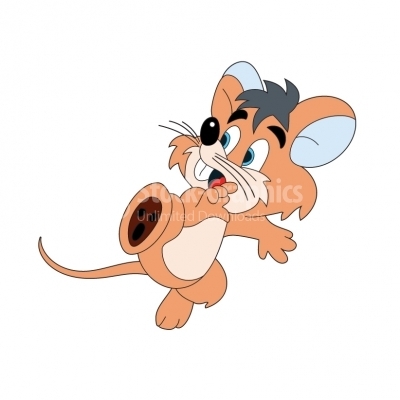 Cartoon Hedgehog - Illustration Great illustration of a cartoon hedgehog. 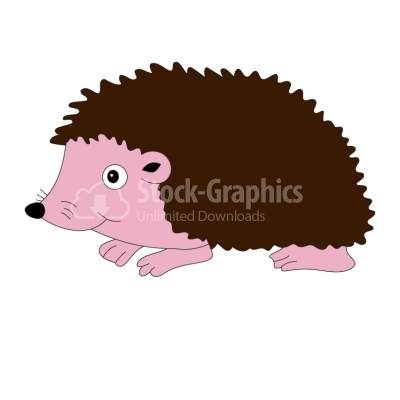 Perfect for a pet store. 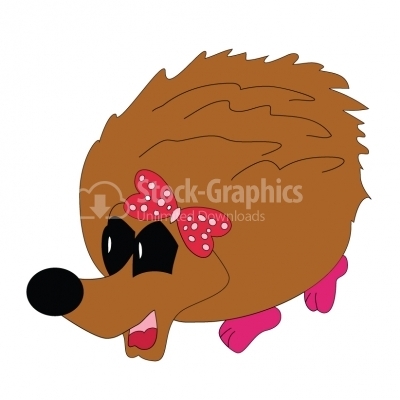 Cartoon Hedgehog - Illustration Great illustration of a cartoon girl hedgehog. 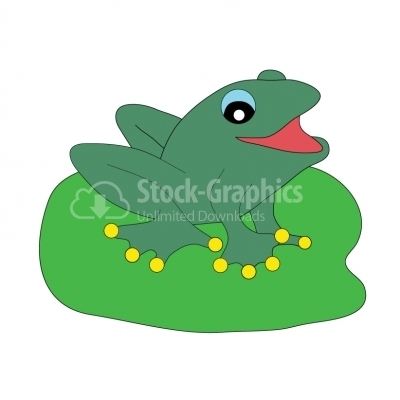 Perfect for a pet store. 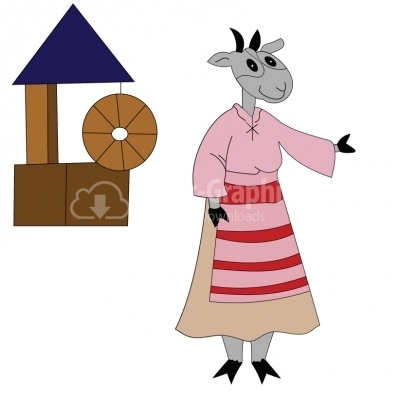 Cute goat Cute goat in traditional costume and the fountain. 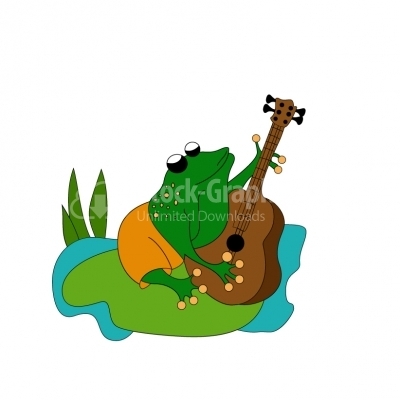 Frog singing Frog playing guitar in water on a leaf. 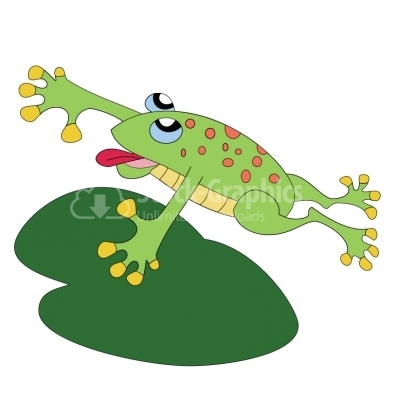 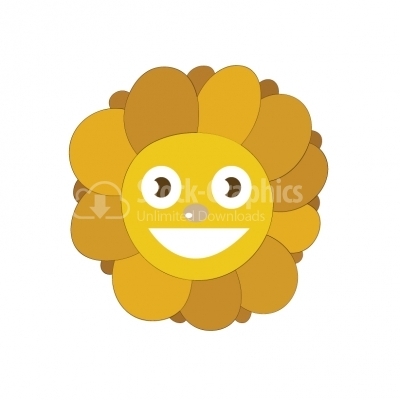 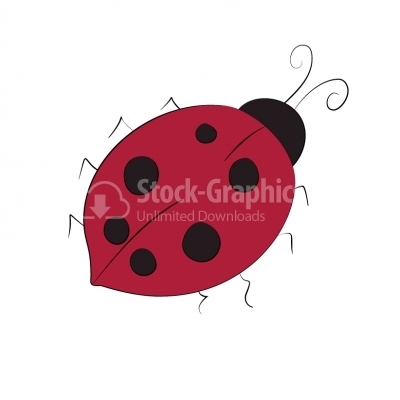 Frog Cartoon - Illustration Vector illustration of a cute cartoon frog on a lily leaf. 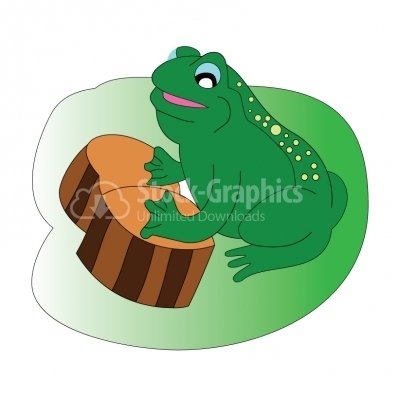 Rainy Day Celebration - Illustration Cute frog sings and playing his drums as giving thanks to God for the rain. 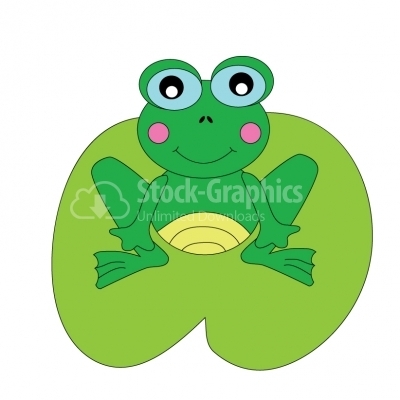 Girly Froggy - Illustration A feminine frog sitting. 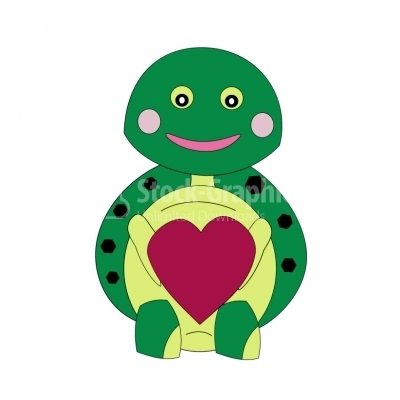 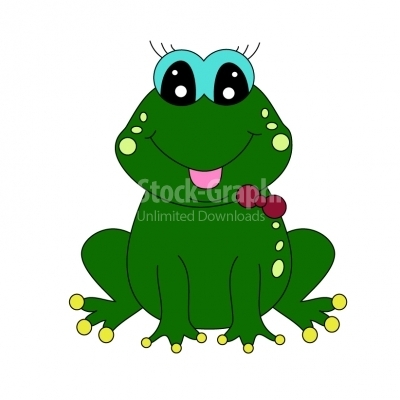 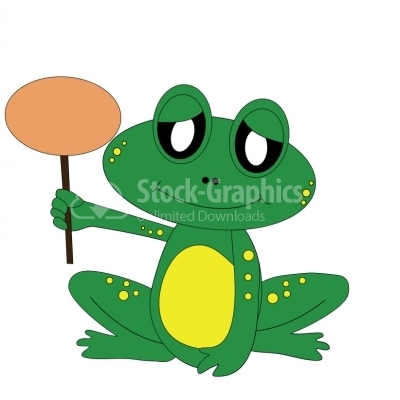 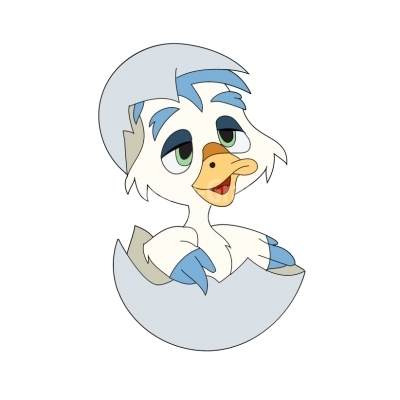 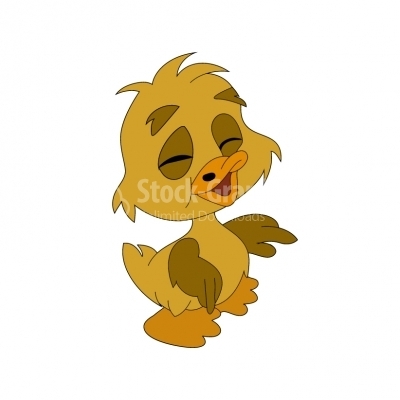 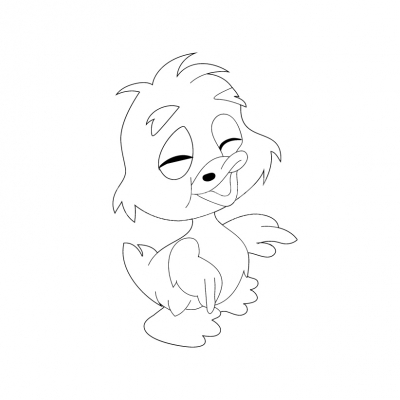 Frog Cartoon - Illustration Illustration of cute cartoon frog. 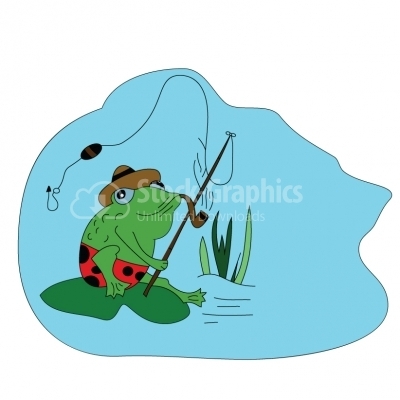 Fishing frog Frog with pipe and hat fishing on the lake. 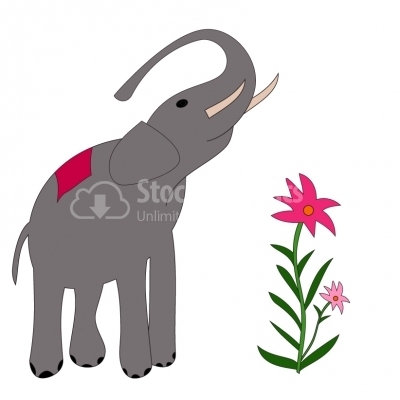 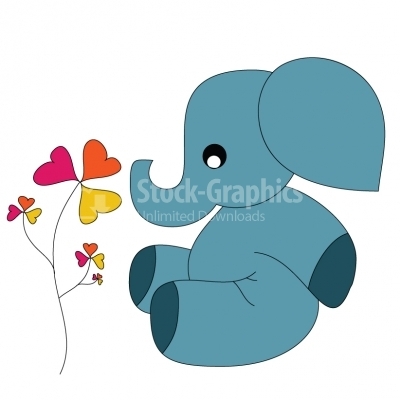 Baby elephant An elephant that is sitting on and a flower. 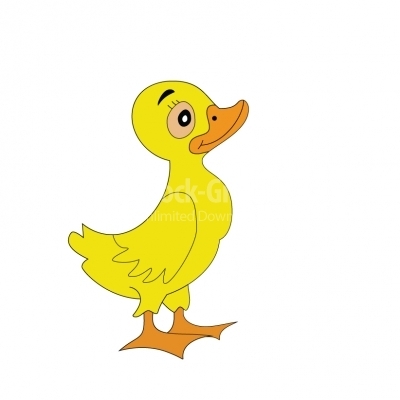 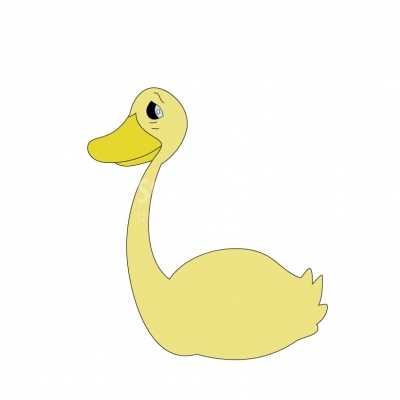 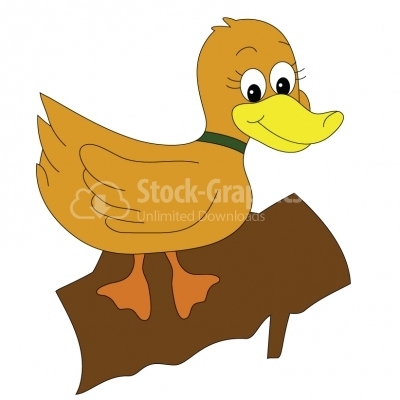 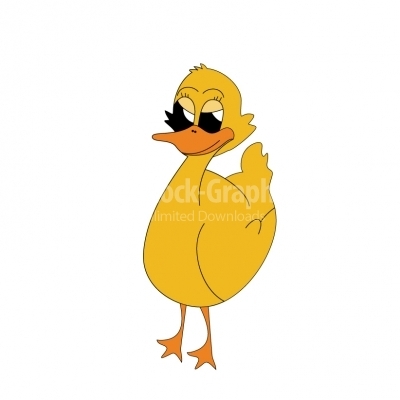 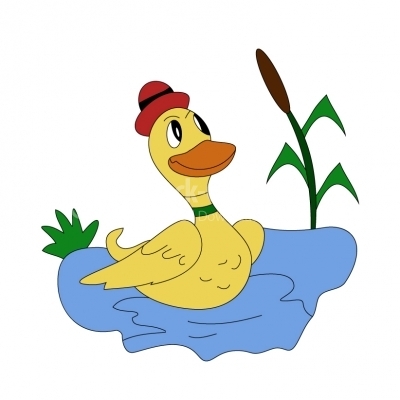 Yellow duck floating in water Yellow duck with hat floating in water.